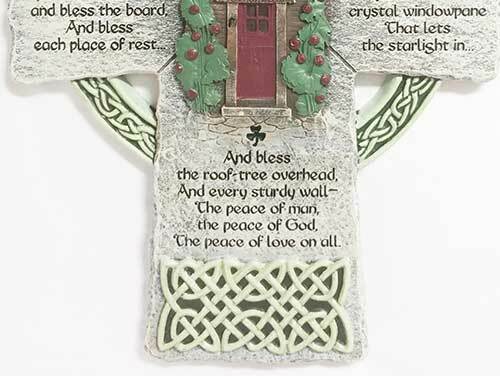 Celtic wall cross is a ceramic wall plaque that features knot-work and is enhanced with the word Ireland embossed across the bottom. 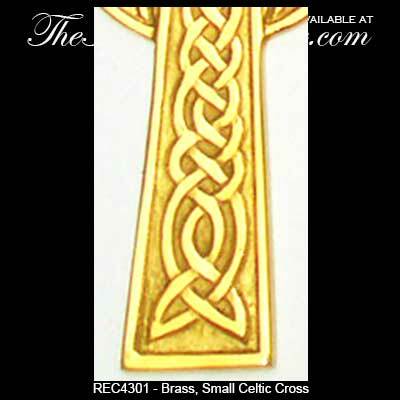 Celtic wall cross features an Irish home blessing along with with knot-work and shamrocks and a dimensional design. 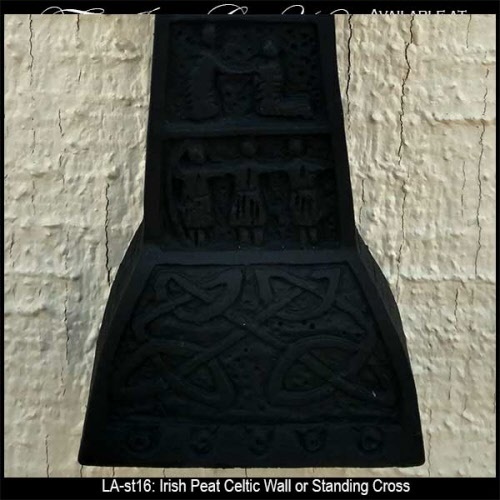 Celtic cross is a large ceramic design for the wall that is enhanced with an embossed design. 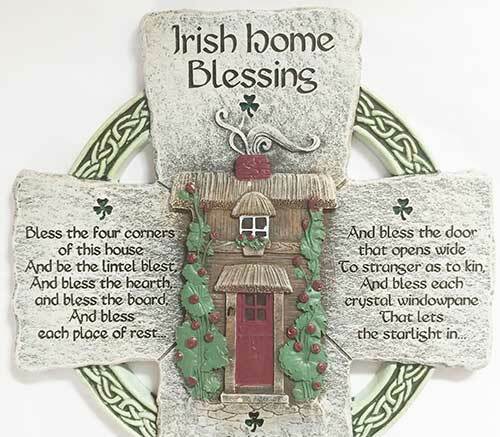 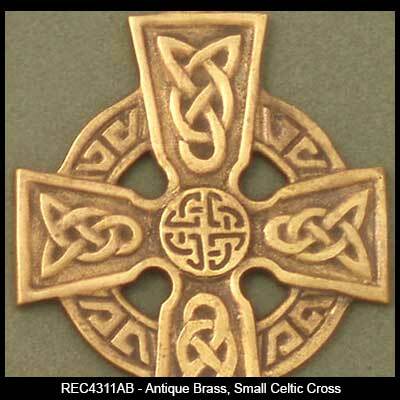 Cross features an Irish home blessing and is enhanced with shamrocks along with an angel with Celtic knot-work wings. 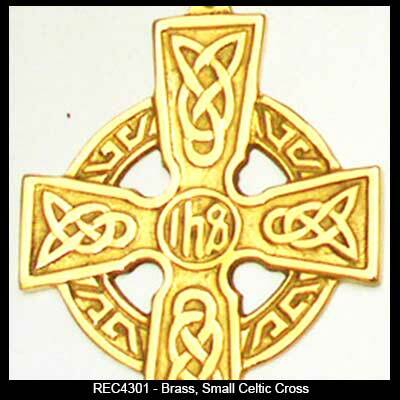 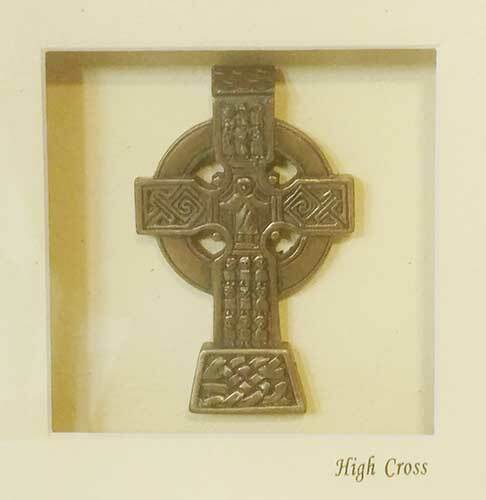 Celtic cross is hand carved from Irish turf and is suitable as a standing or as a wall cross. 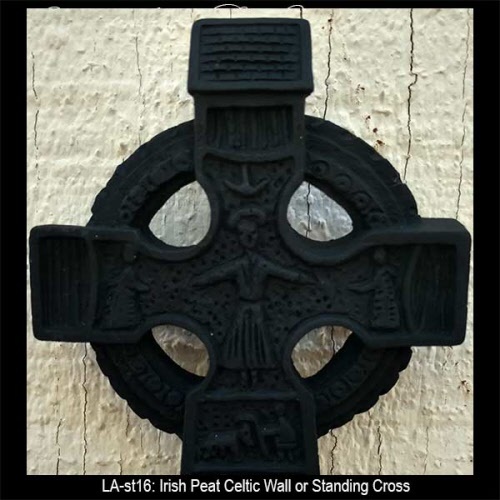 Celtic wall cross has the look and texture of wood, but is made of resin. 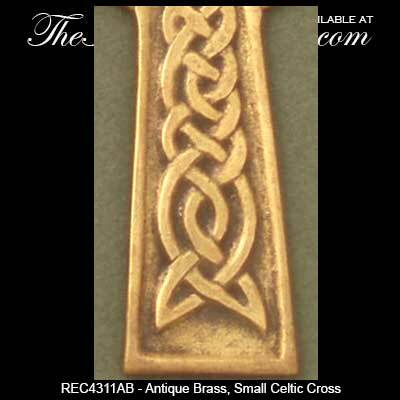 Pewter Celtic wall cross with knot-work commemorates First Holy Communion. 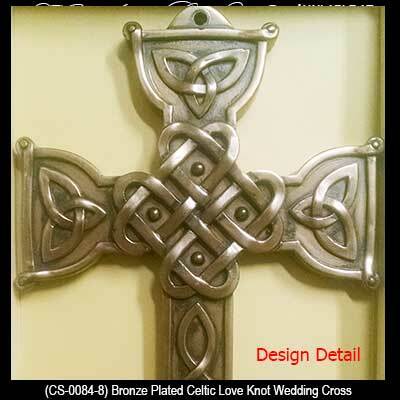 Confirmation Celtic wall cross features pewter construction that is enhanced with a knot-work motif. 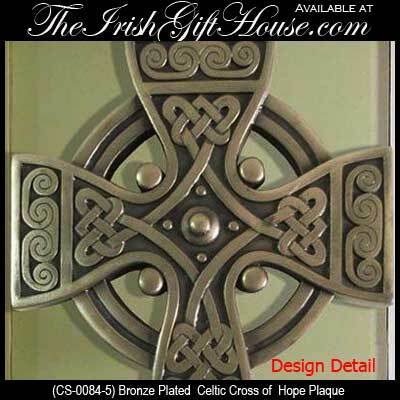 Pewter Celtic cross for the wall features a shamrock that is enhanced with green enamel accenting. 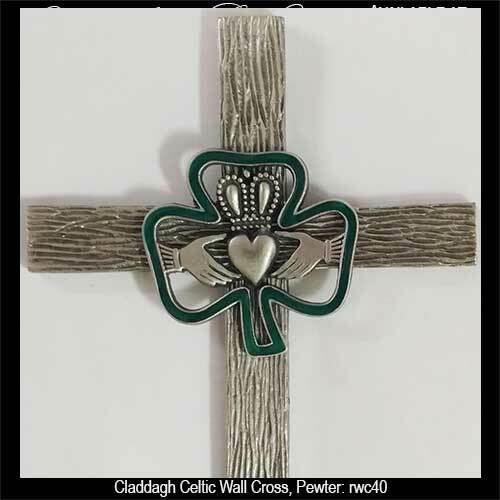 Pewter Celtic cross for the wall features a superimposed Claddagh that is surrounded by a shamrock that is enhanced with green enamel accenting. 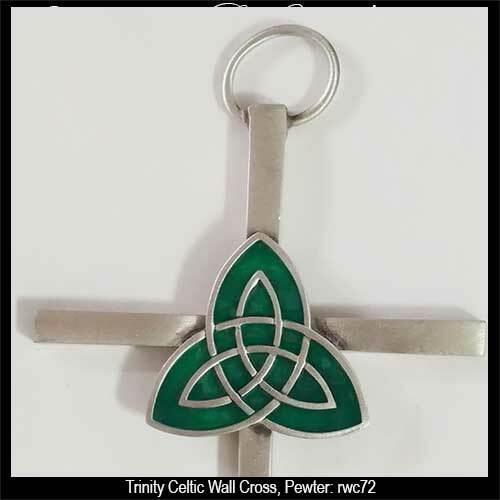 Pewter Celtic cross for the wall features a Trinity knot that is enhanced with green enamel accenting.